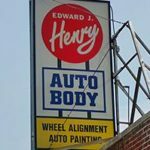 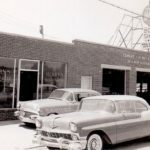 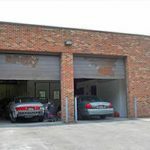 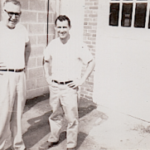 ” Edward J. Henry and Sons Auto Body Specialist was established in 1943 by Edward J. Henry Sr. Ed Sr. was a blacksmith and naturally progressed from metal work into auto body sheet metal repair in the early 1940′s. 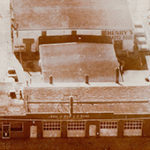 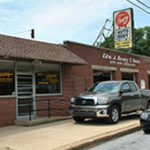 The current shop has been located at 2300 W. 4th Street in Wilmington, Delaware since 1943, over 70 years! 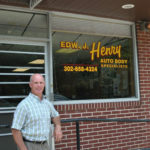 In the mid-1960s the second generation of Henry’s took over when Edward J. Henry Jr. began running the shop. 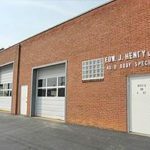 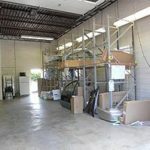 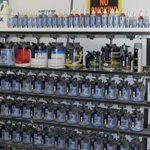 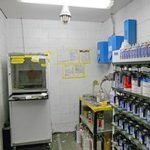 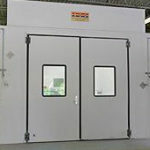 Over time we have grown from our original 1 building 4 repair bays to over 3 buildings including a paint shop over 22,000 square feet under roof.